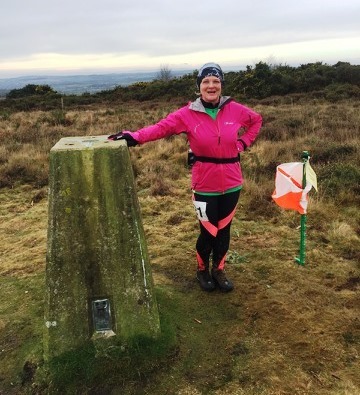 After a very wet and blustery week leading up to the Four Trigs Challenge, we were granted a dry, although windy, window on Sunday for the 17th running of this very popular but very hard Four Trigs Challenge. 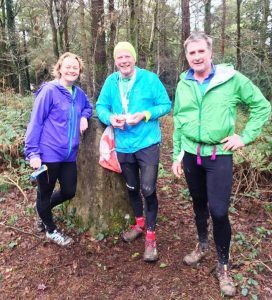 The 101 runners who set off from the Sailing Club all enjoyed themselves, most managing to smile at the end of this challenging task. 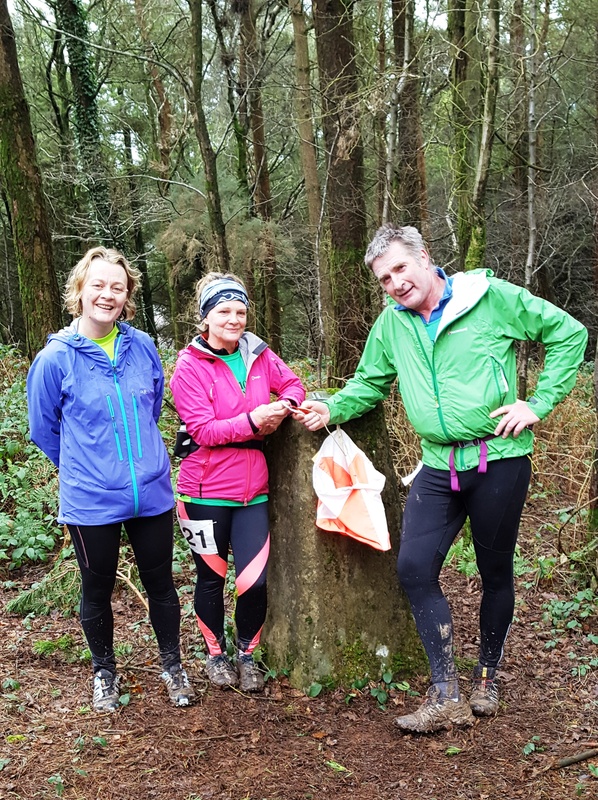 It was particularly difficult this year, due to all the rain prior to the event and this made the course very muddy, slippery and wet, especially for first timer Milly “Marvel” who set off in road shoes but soon recognized her mistake and a phone call to her husband saw a quick shoe change at Weston car park. 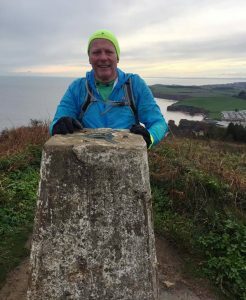 The runners have to visit the trig points at Western Cliff, Buckton Hill, Beacon Hill, and High Peak via a number of control points with many other hills, valley, woods and fields in between. This gruelling 17 mile race has a massive 3,200 feet of elevation gain. 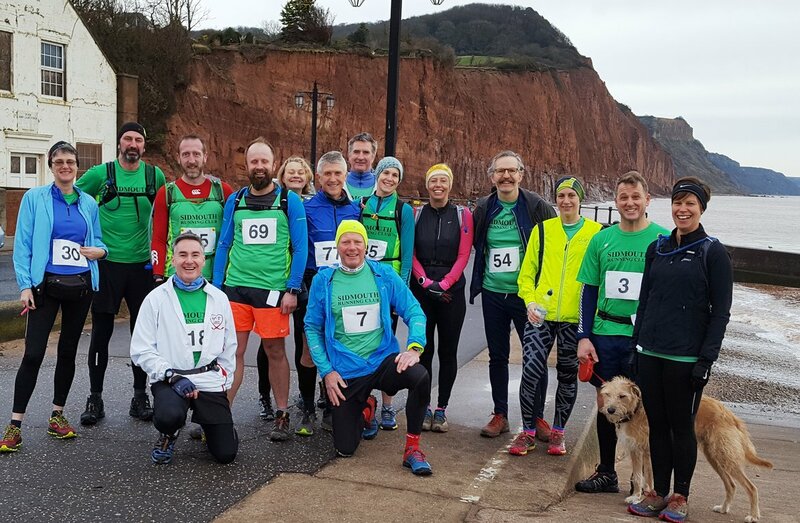 Many runners chose to run around in small groups making it a sociable affair and they all finished in very high spirits talking and laughing as though they’d been for a stroll across the seafront, well most did anyway. After the race many of the competitors sat in the Port Royal Club re-living the race and enjoying their well deserved Hayman’s pasty, and tea, coffee and cakes. 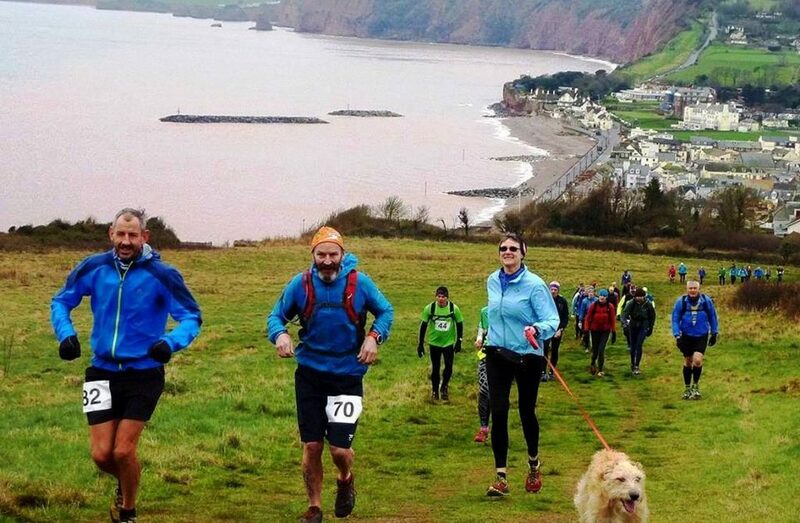 Over the years this event has made charity donations of over £8,000. This year all proceeds will be going to the charity Cardiac Risk in the Young. 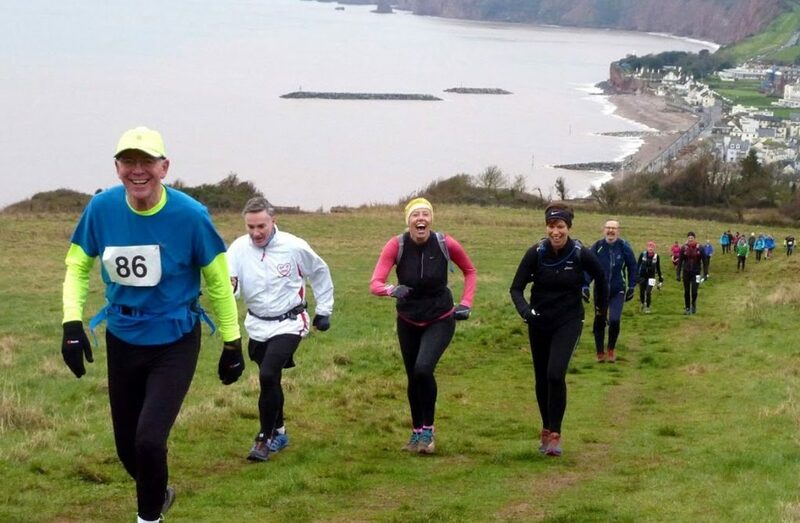 The charity raises awareness of the risk of undetected cardiac conditions in young people. Every week in the UK at least 12 apparently ‘fit and healthy’ young people (35 and under) die suddenly from a previously undiagnosed heart condition. Cardiac Risk in the Young (CRY) was founded just over 20 years ago in 1995 and has become a leading national charity, striving to prevent young sudden cardiac death (yscd) through awareness, screening and research. CRY also provides a “bespoke” bereavement support programme for families and partners who have been tragically affected by the sudden death of a young person. 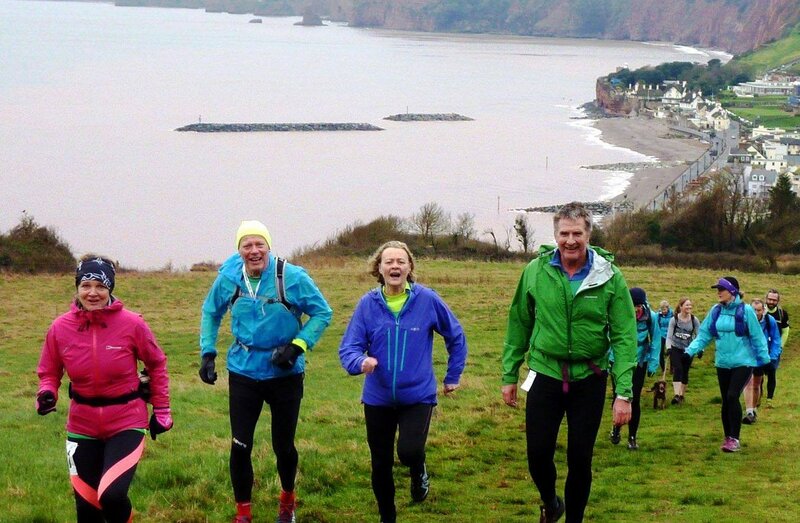 Sidmouth Running Club had eighteen members entered. 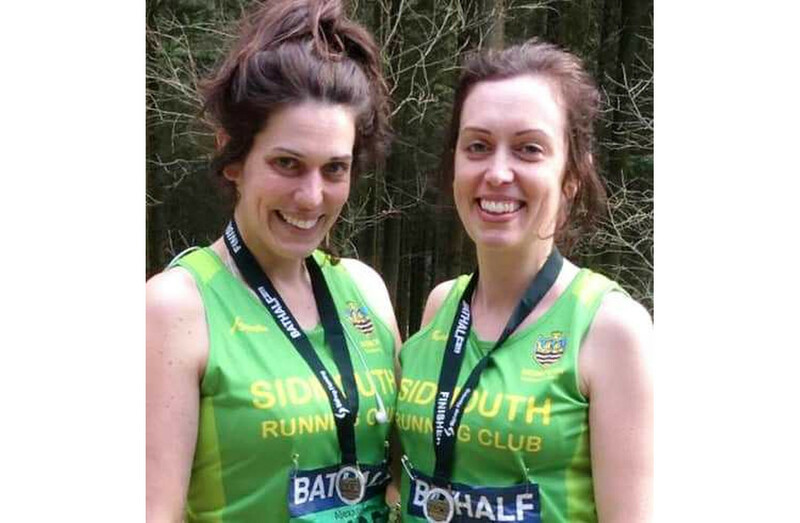 Two of our newer younger lady members returned excellent times despite one of them getting lost on the training run the week before. 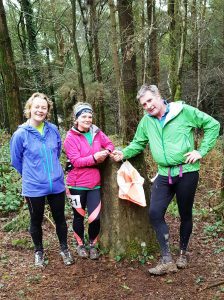 However Charlotte Forrer was not going to get caught out again so enlisted the help of her husband Jim to run with and guide her around the course. 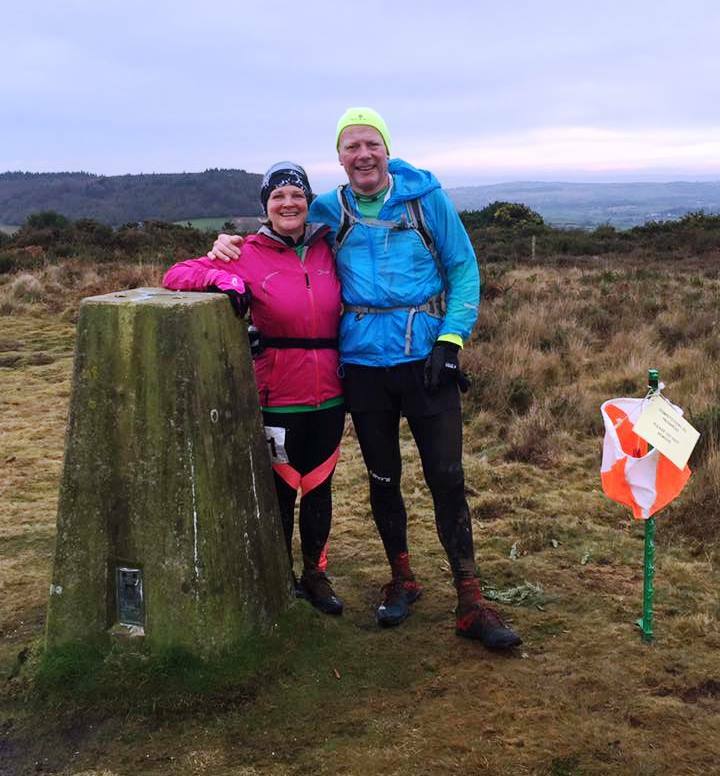 Friend and running buddie Polly Walton, thought this to be an excellent idea so enlisted the help of her husband Ross to run with her. Well done ladies. 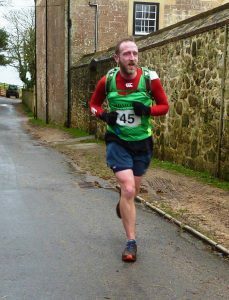 Anthony Hall who has had some outstanding runs this year was the only club runner to finish in under three hours. 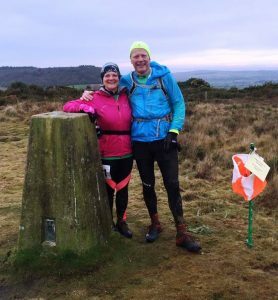 John and Ellie Keast ran together, (father and daughter) completing the challenge in 3:39:52 another year older John but 16 minutes faster than last year. 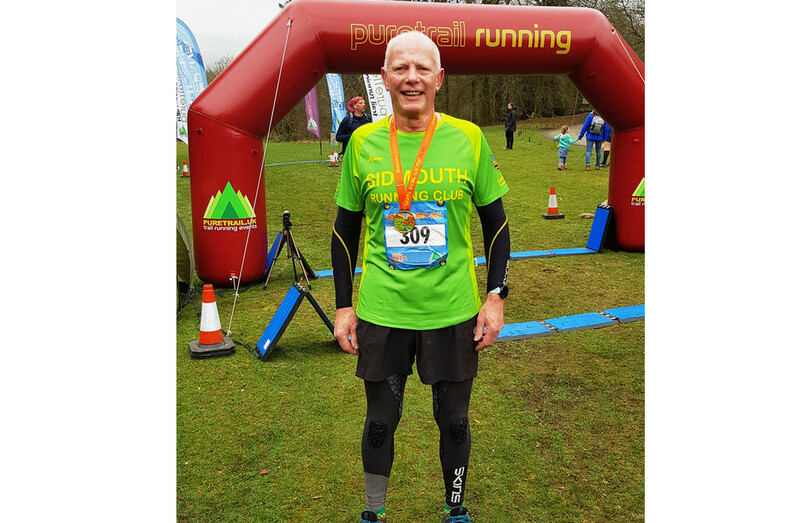 Nigel Maeer was pleased to finish two places higher than last year. John Keast and Ian Voce have retained their record of having successfully completed all seventeen Trig runs. 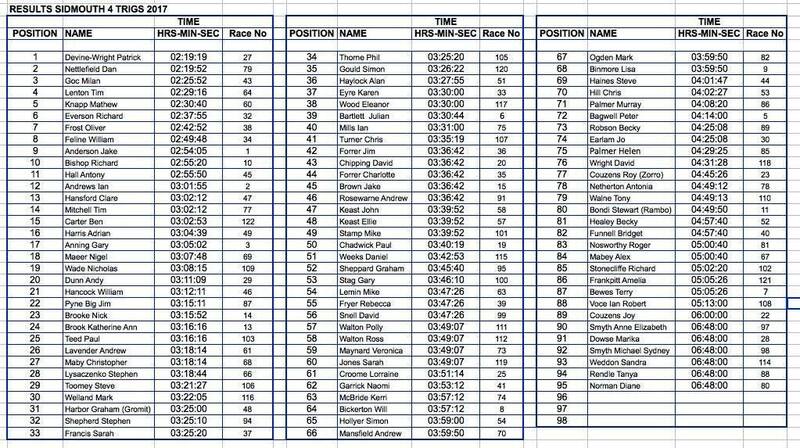 Of the 101 who started only 6 retired but the biggest winner on the day was (CRY) with £1,350 being raised. 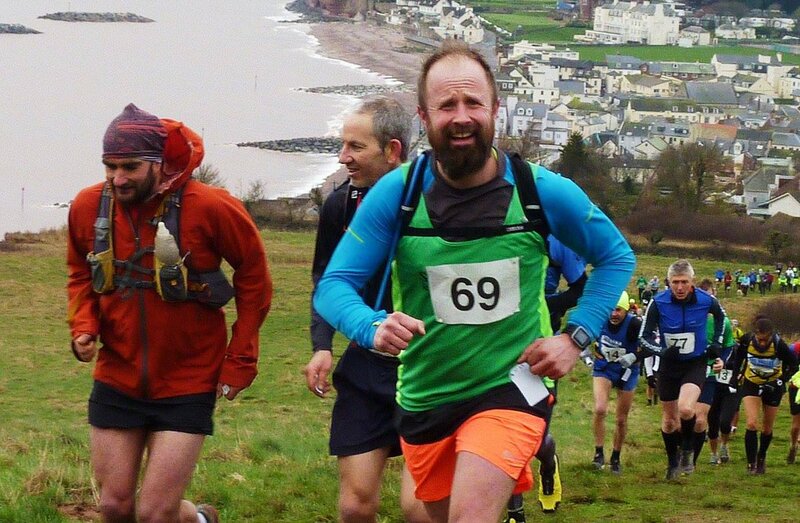 Results: 11th place Antony Hall 2:55:50, 14th Tim Mitchell 3:02:12, 17th Gary Anning 3:05:02, 18th Nigel Maeer 3:07:48, Julian Bartlett 3:30:44, Charlotte Forrer 3:36:42, John and Ellie Keast 3:39:52, Rocker Shepard 3:45:40, Polly Walton 3:49:07, Naomi Garrick 3:53:12, Simon Hollyer 3:59, Becky Robson and Jo Earlam 4:22:08, Helen Palmer 4:29:25, Dave Wright 4:29:28 Milly Frankpitt and Terry Bewes 5:05:26. A huge thank you must go to Marion and Robert Hayman and to all their helpers, marshalls and tea ladies who made the day go so fantastically well. 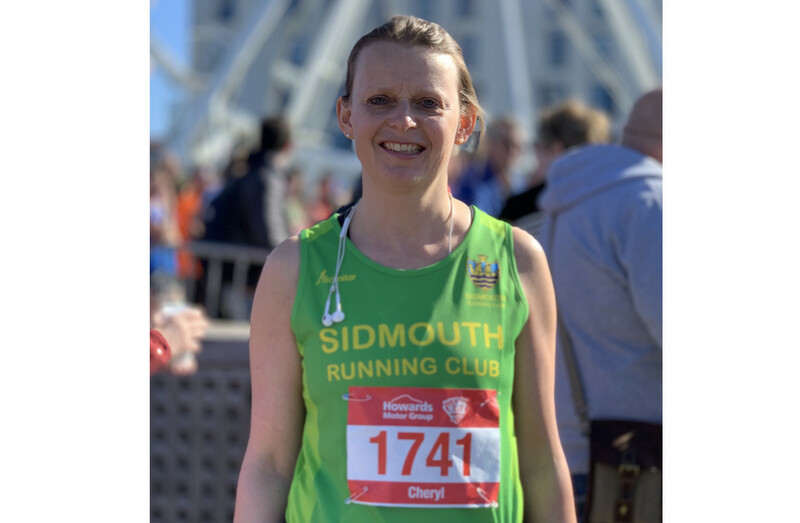 In particular, thanks must go to Stewart Hayman for his continued support providing pasties, Nigel Winchester for the bananas and to all the competitors. 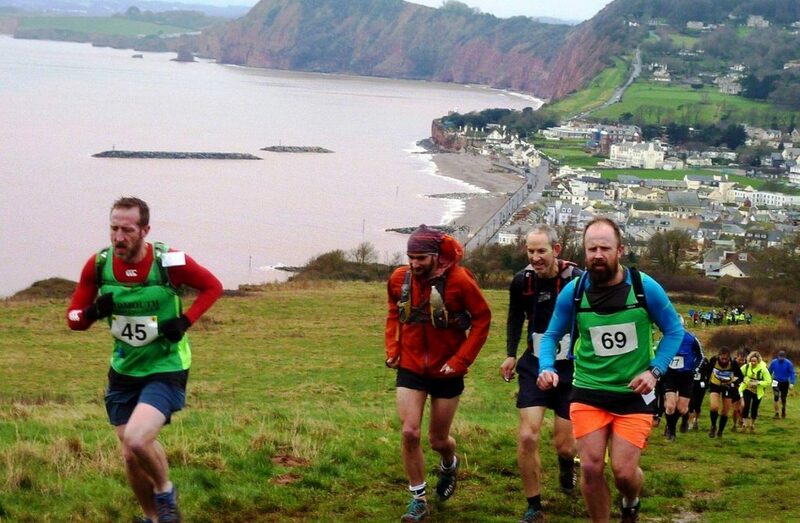 A great day out for our runners and an ideal warm up for the Grizzly and our next Club race JP’s Exe to Axe.